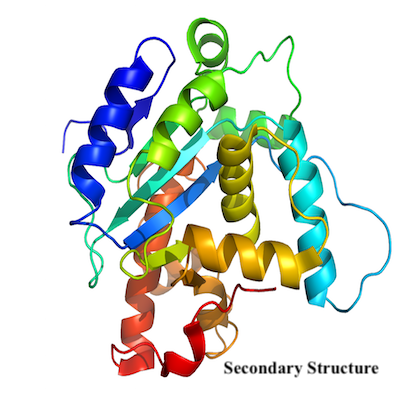 ccPDB (Compilation and Creation of datasets from PDB) is designed to provide service to scientific community working in the field of function or structure annoation of proteins. 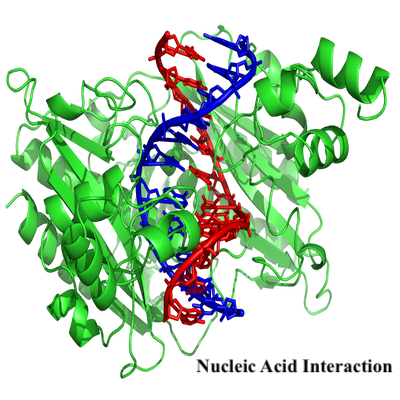 This database of datasets is based on Protein Data Bank (PDB), where all datasets were derived from PDB. ccPDB have four modules; i) compilation of datasets, ii) creation of datasets, iii) web services and iv) Important links. Following is brief description of these modules. Datasets at ccPDB can be classified in two categories, i) datasets collected from literature and ii) datasets compiled from PDB. 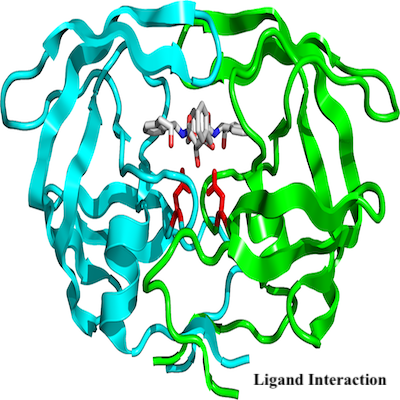 We collected a large number of datasets from literature and maintaining at ccPDB. We request our users community to suggest more datasets. In addition, we maintained precompiled datasets generated from PDB (Release March 2018), using commonly used standard protocols. This module developed for creating customized datasets where user can create a dataset using his/her conditions from PDB. This module will be useful for those users who wish to create a new dataset as per ones requirement. This module have six steps, which are described in help page. Currently datasets will be generated from structure of proteins maintain in March 2018 relaesed of PDB. ccPDB provides wide range of web services like; i) Analyze of PDB ID service using around 40 servers from single point, ii) BLAST search against proteins in PDB, iii) Annotating a protein structure from PDB ID, iv) Searching protein structures in PDB, v) Creation of different types of patterns required for machine learning techniques and vi) Download various types of information for a given set of proteins (PDB IDs). Overall aim of ccPDB is to provide as much information as possible about protein structures in PDB, from a single platform. In past number of software and web based services have been developed world-wide. In order to facilitate scientific community, we provides links to web servers related to functional annotation of proteins. In first phase we have collected and compiled these links in different categories.